Day would you like to request? 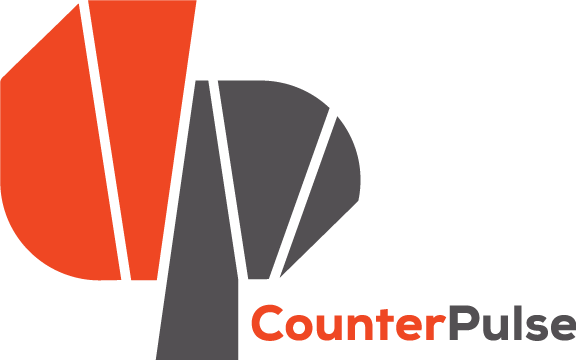 Are you interested in hiring CounterPulse to manage your front-of-house needs, including box office and security? Are you a CounterPulse member or House artist? Please first review if the space is available by visiting the Availability Calendar.